Most homeowners pay no attention to their roofs until these develop leaks. 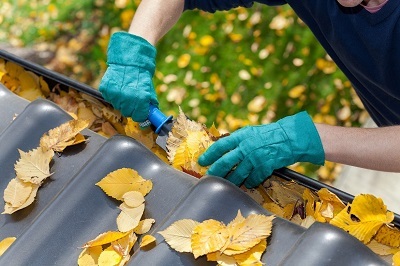 You can avoid these problems by occasionally checking a roof's condition. As the spring season gets into full swing, the rain will come soon enough, and if your roof has problems, what is supposedly a season for optimism can turn out to be one filled with frustration. Surrey and Croydon roofing specialists share with you some of the roofing issues you may experience during spring, and what you can do about it.